From Monday 22nd April to national holiday Monday 6th May 2019, there will be a Golden Week Fair held within Tokyo station. The fair will be held at Gransta shopping centre within the ticket gates and at Gransta Marunouchi which is located outside of the ticket gates. This is your chance to browse for the perfect gifts ranging from limited edition sweets, alcohol and general goods to bento lunches and small side dishes that are perfect for when heading on a trip. For 10 days only, Gransta will be filled with a variety of fair goods. As the national holiday Children’s Day is approaching, there will also be sweets and small gifts available. These cute cupcakes are sure to put a smile on your face without you even knowing! 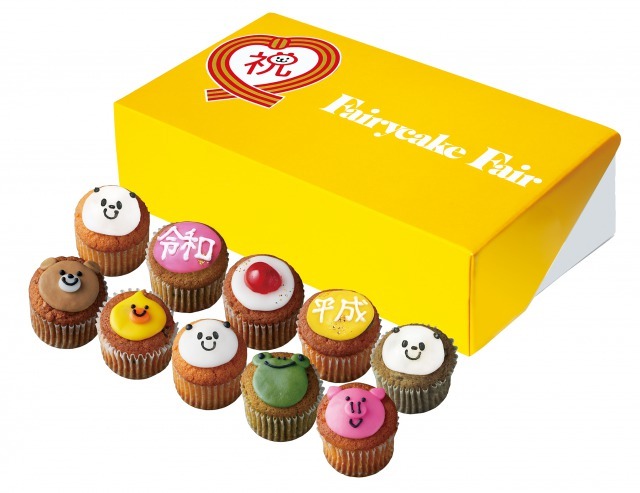 The icing designs include the Japanese characters for “Heisei” and “Reiwa”, which are Japan’s old and new era names respectively. There are also some cute animals designs and a round circle design that represents the sun! 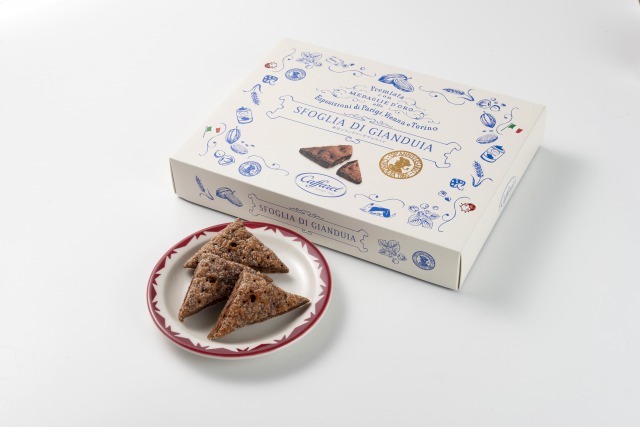 Caffarel’s gianduja chocolate pie is exclusive to Tokyo station! This is your chance to casually enjoy Caffarel’s signature chocolate! 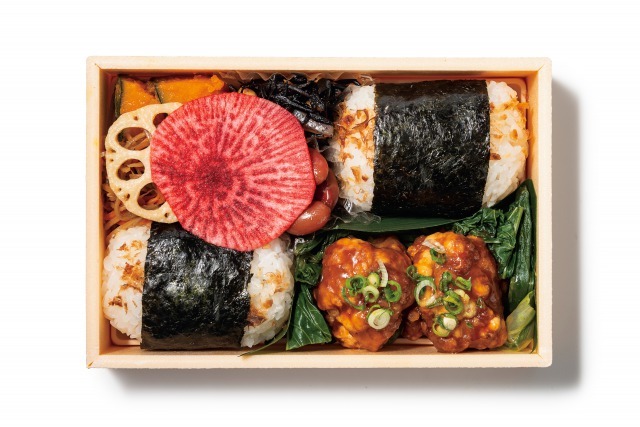 These bento lunches are seasoned with traditional flavourings. You can enjoy sweet miso and anko karaage, Edo vegetables simmered in sake, and many other flavours used since Tokyo was called Edo. 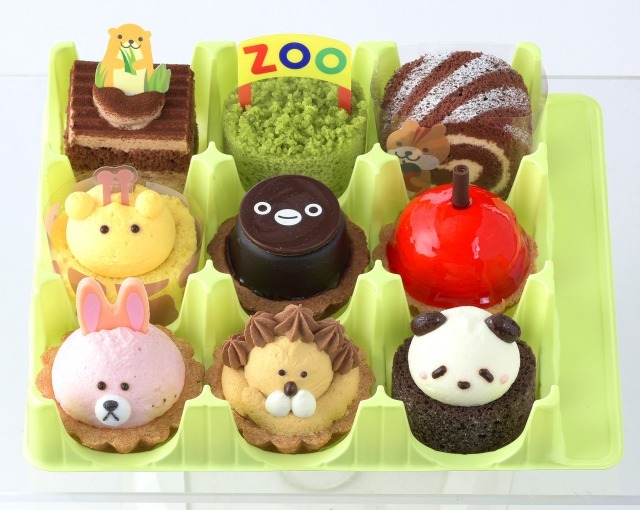 These cute round egg cakes include designs such as the suica commuter pass penguin and adorable footprints! Come browse the fair in Tokyo station and buy some amazing goods! ※ Opening hours of some shops may vary.